Jessie Mueller was nominated for a Tony Award for her first Broadway role, in a supporting role in On a Clear Day You Can See Forever in 2012. She of course won the Tony for Best Performance in a Leading Role for Beautiful: The Carole King Musical in 2014. In between, she was also Drama Desk Award–nominated for her appearance in The Mystery of Edwin Drood in 2013. Putting those three shows together, you might say of Mueller’s gorgeous, distinctive, character-driven vocals that on a clear night in the theatre, you could hear her forever; there’s no voice more Beautiful; and it’s no mystery why she’s emerging as one of the brightest and best new stars on Broadway this decade. 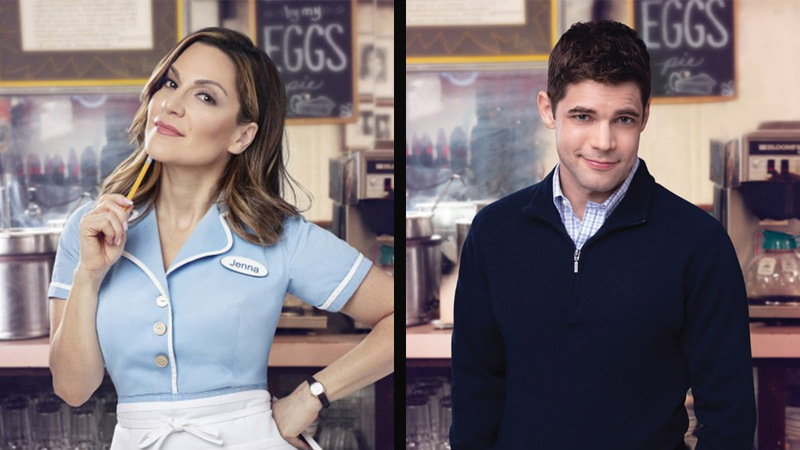 The Illinois-born Mueller, now 32, emerged after graduating from Syracuse University in 2005 to quickly blossom on the Chicago theater scene, where she won that city’s Joseph Jefferson Award for Best Lead Actress in a Musical for starring in a revival of She Loves Me (a show that is coincidentally receiving a Broadway revival this spring). 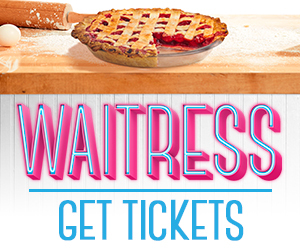 Now she is about to star in Waitress, the new debut musical of chart-topping singer-songwriter Sara Bareilles, based on the 2007 film of the same name that premiered at Cambridge, Massachusetts’s American Repertory Theatre (A.R.T.) 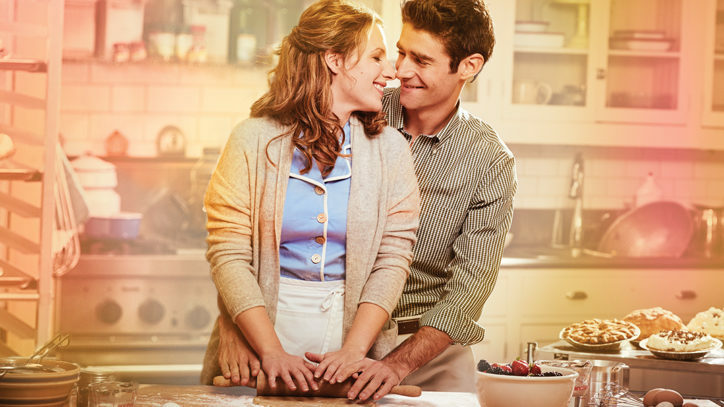 last summer, and now arrives at Broadway’s Brooks Atkinson Theatre from March 25. And maybe, just maybe, another Tony Award in the offing?